Students develop a personal relationship with Jesus Christ. Ultimately, we value the opportunity to collaborate with our families and support each other as we all journey to meet, know, love and serve Jesus Christ. 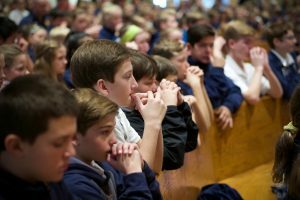 Our students and their families learn and practice the faith in their daily interactions. 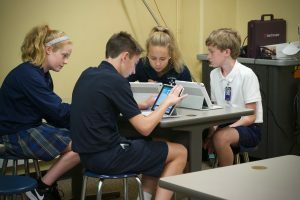 St. Ignatius School focuses on inclusive education strives to meet the needs of a wide variety of learners, from gifted to those who have special needs. Differentiated instruction and enrichment opportunities are available across the grade levels. 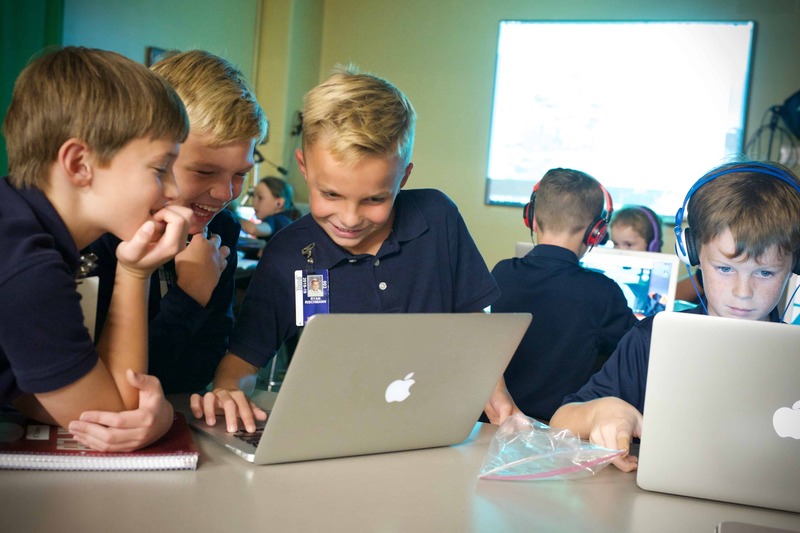 St. Ignatius School prepares students to attain their spiritual, academic, social-emotional, physical and artistic potential to make the world a better place. 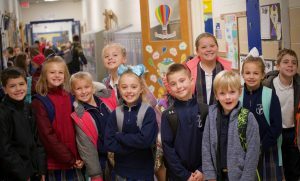 With a focus on whole child development and adapting to the changing world, St. Ignatius School has received several awards such as the National Blue Ribbon Award for Excellence. 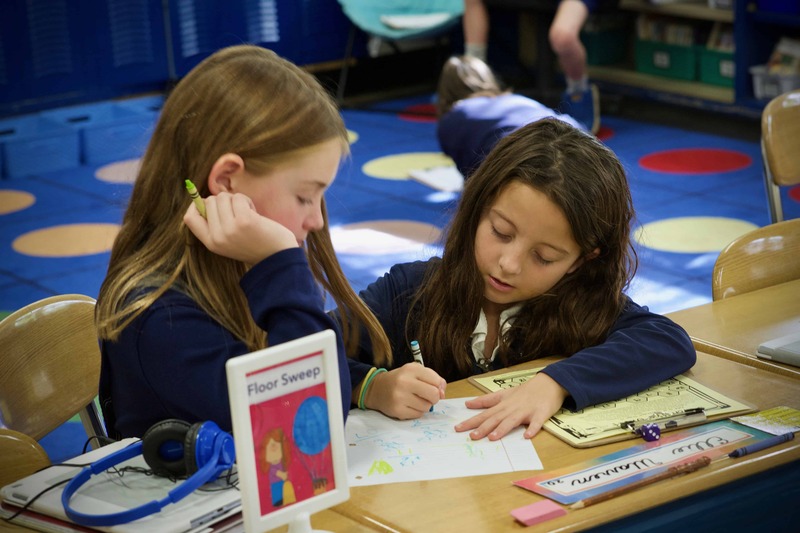 Our students have the opportunity to learn teamwork, cooperation, and problem-solving and more through a variety of activities conducted during, and outside the normal school day. 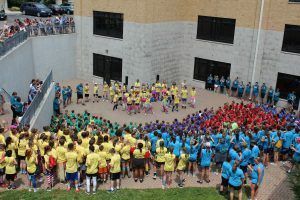 A joyful learning community supports its students in discovering his or her unique gifts and learning to use these gifts for personal success, to help others at school, or to serve people in need in the greater community. 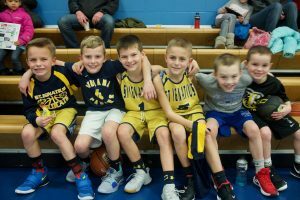 St. Ignatius School Educators are fully licensed by the state of Ohio and most possess advanced degrees. 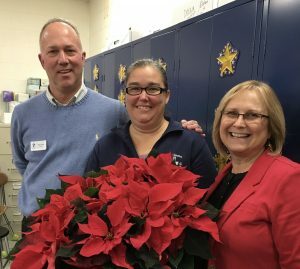 Students work with six Nationally Board Certified Teachers and four National Catholic Education Association Teachers of the Year Winners. 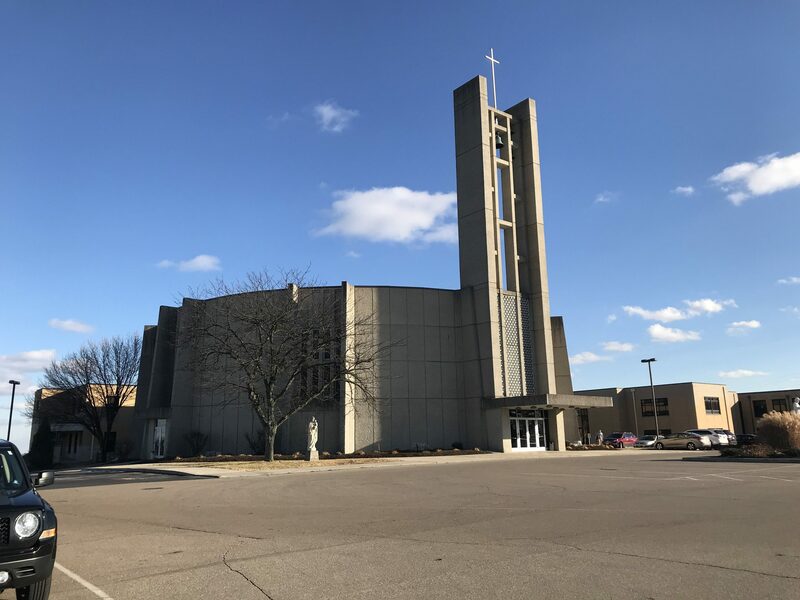 St. Ignatius has daily times of prayer and religious instruction, weekly celebration of Mass for school students as well as prayer and faith infused into all parts of the curriculum. Students are challenged to meet and exceed academic standards. Support and enrichment is offered so all students experience a rigorous and comprehensive academic experience that builds on their individual talents. Students support and empower one another to do their best every day. 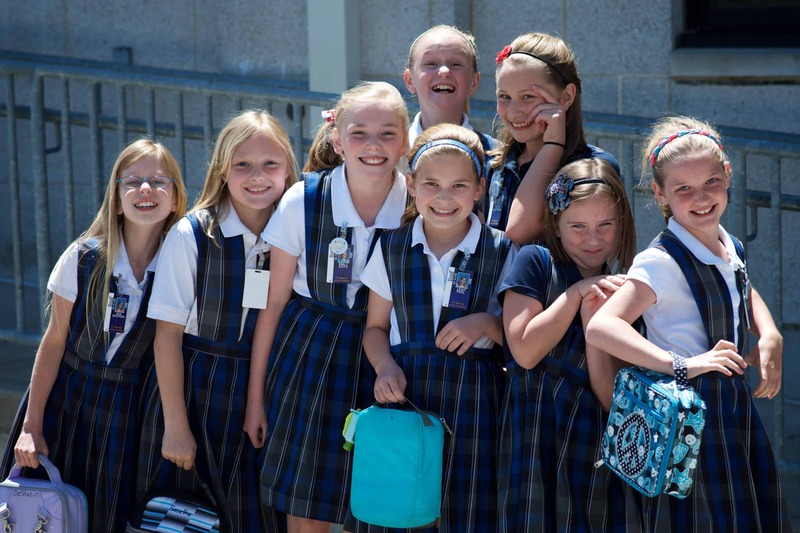 St. Ignatius School is not only a school of over 1,000 students, but it is also a loving family where students, staff, parents, grandparents, and many others work together to promote the mission of the school: Educating each student by helping them develop their faith and by teaching academic skills that last a lifetime.